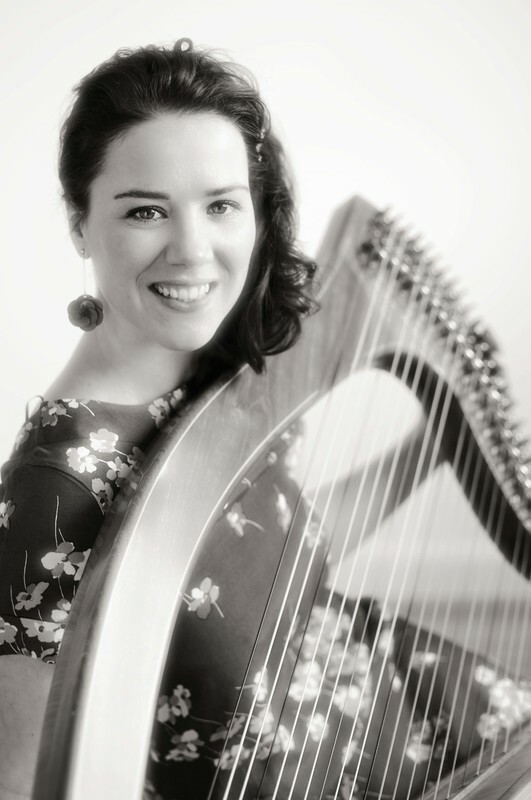 Corrina Hewat is Principal Scottish Harp Tutor at the Royal Conservatoire of Scotland. She is a harpist, singer, composer & arranger, musical director, recording artist and musical collaborator. Nominated Instrumentalist of the Year at the Scottish Traditional Music Awards and the recipient of a ‘Women in Music’ Award for composition, her huge range of musical influences has contributed greatly to her individual take on traditional music. Corrina achieved recognition for her work with Bachué, Shine (with fellow harpist Mary Macmaster) and Scots supergroup The Unusual Suspects (nominated Live Act of the Year). 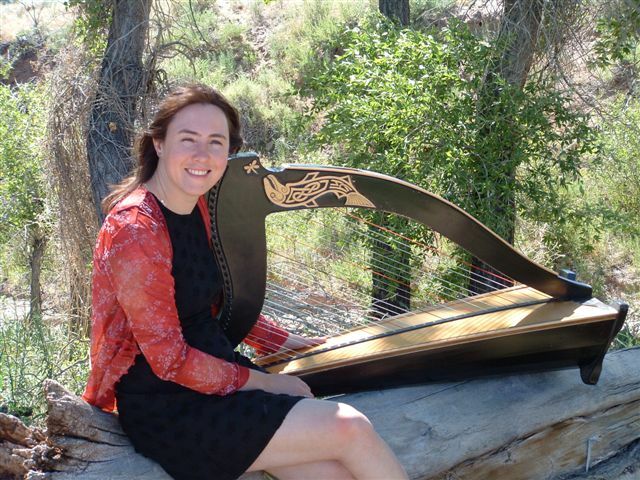 She is a sanctioned judge for the Harp Society of America and has run masterclasses across USA and Europe. 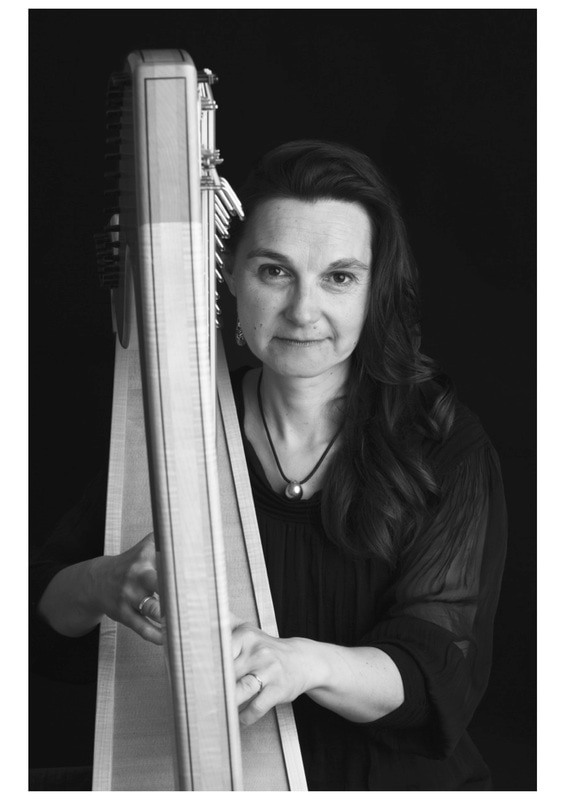 Jannetta Pechar is an Edinburgh based harpist. Previously the Principal Harpist with the Icelandic Symphony Orchestra . Jannetta has extensive teaching experience having taught the clarsach at Gordundston and at George Watson, Edinburgh. Charlotte is one of Scotland’s established talents in composing and arranging traditional music for the clarsach. Her compositions have delighted audiences around the world and have been recorded as soundtracks for several BBC radio plays. Charlotte has published a series of books containing her own arrangements and teaches clarsach and harp at schools around Edinburgh. Her warm stage presence and skilful communication make Charlotte a sought after performer and popular teacher in Scotland and abroad.